Nevada’s largest vertically integrated dispensary, cultivation and production serving patient and caregiver needs. • We will pay your transportation costs coming here on purchases over $300, maximum amount 10% of total purchase pre-tax. 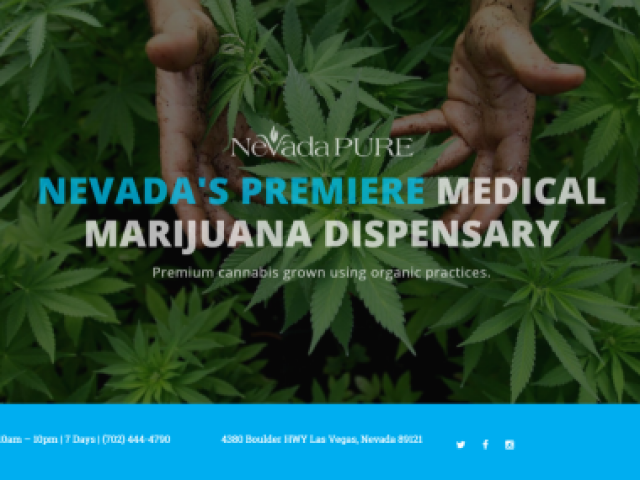 NevadaPURE™ is a premier vertically integrated medical marijuana enterprise which offers top quality medical marijuana, great customer service, in a safe private environment. We carry a wide selection of medical cannabis strains. Our knowledgeable staff will assist you in finding the correct strain for your medical condition. Our trained professional staff can educate you on various strains for your medical condition, methods of consumption, responsible cannabis use, and the wellness benefits of cannabis. We aim to help patients achieve a better quality of life! Medical marijuana is a medicine, not an intoxicant. It’s about a patient’s being well at NevadaPURE™. From the moment you make an appointment with us your care, health and well being is our priority. 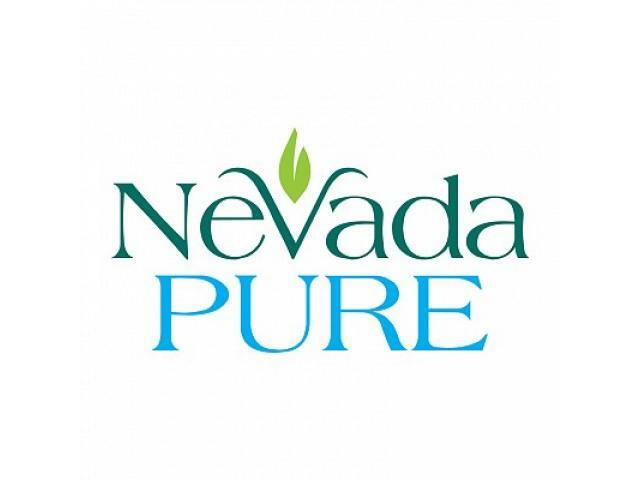 NevadaPURE™ opened its doors in 2015. We provide customers with an unmatched cannabis product – grown in Nevada state-regulated facilities at indoor locations, using a customized process that combines food-grade nutrients and a top grade unique soil mix that brings out the plants’ best features. We pay close attention to product cleanliness, quality, curing and processing. Our grow operations are not only environmentally friendly, but also ensure that all strains of NevadaPURE™ marijuana are grown in a strictly controlled atmosphere. We pride ourselves on becoming an industry pioneer. We are committed to the future of the regulated, legal cannabis industry. 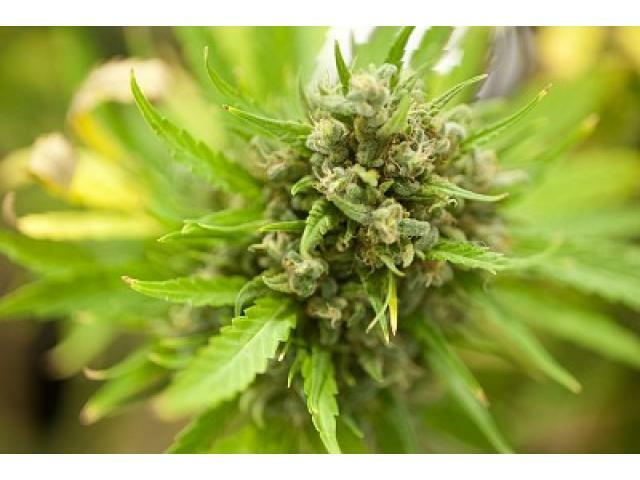 NevadaPURE™ is a high quality full service medicinal marijuana dispensary providing patients high quality cannabis to treat their medical conditions. Our state of the art facility is located in the heart of Clark County Nevada and is comprised of enthusiastic and knowledgeable staff to make recommendations on what they believe to be the best medicine for your conditions. 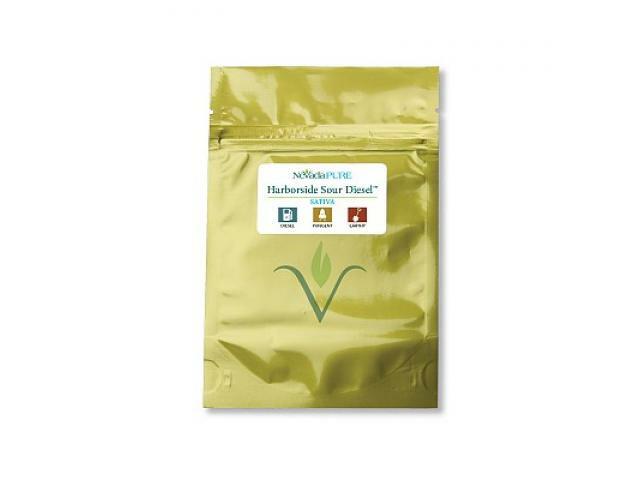 NevadaPURE™ is a vertically integrated medical marijuana operation. We grow our marijuana via organic methods. Our dispensary opened its doors in November 2015 in Las Vegas Nevada. As a premier organization entering the cannabis industry we believe in the medicinal benefits of cannabis. It is our top priority to provide patients with quality medication and services in a comfortable and accessible place to purchase medication from professional and courteous staff members.